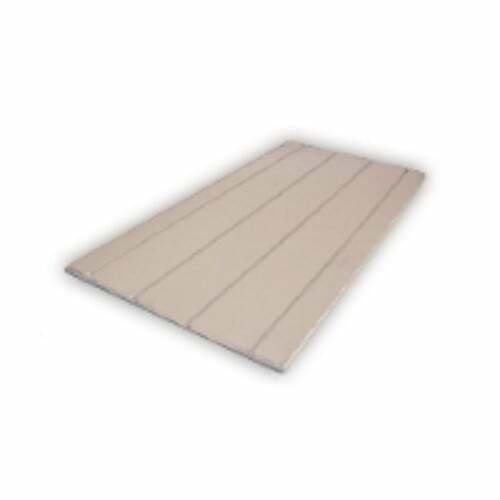 Purchase Floating Floor – Low Profile 15mm Panel Cheaply! Polystyrene foam with aluminium foil, 45microns thick, is factory bonded to the top surface of the panel (and in the main grooves). The boards are 15mm thick and are pre-routed to take 12mm pipe laid at 150mm centres.